It is time to share the Christian message of hope, love, and authentic Catholicism via a documentary feature on one of the most respected advocates of the renewal in the Spirit - the Preacher to the Papal Household himself, Father Raniero Cantalamessa. Popes John Paul II, Benedict XVI, and Francis, three very different popes of the modern era, have all trusted Father Cantalamessa as the official preacher to the Papal Household, the only preacher allowed to preach directly to the Pope. He is a man who has consistently encouraged trust in God, Christian unity, and a humble faith based in preaching the Word of God. Father Raniero Cantalamessa has logged more than 144 hours over 38 years of preaching to the popes, cardinals, bishops, and general superiors of religious orders, making this friar the longest running Preacher to the Papal Household since the inception of the position in 1555. An ecumenical leader, Father Cantalamessa is a respected voice in many Christian traditions, pointing always toward Christian unity. Intertwined with the history and challenges of the three most recent popes, this documentary is an inside look into the life and mission of an Italian Franciscan Capuchin Catholic priest, world-traveler, professor, author, television host, part-time hermit, and influential preacher passionate about Christian unity and spreading the Gospel of Christ. Meet The Preacher to the Popes: Father Cantalamessa. This is the first documentary about Father Cantalamessa. 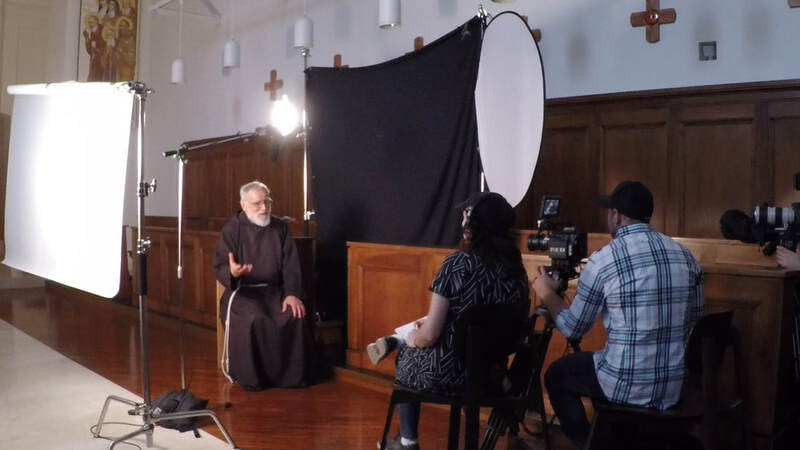 Over ten hours hours of on-camera interviews with Father Cantalamessa, his biographer, four fellow Capuchins, and world leaders including the Bishop of Poland, an Anglican Archbishop, and Dr. Mary Healy have been filmed. The film will highlight his experiences with each of the three popes and tell Cantalamessa’s story from his humble beginnings in an Italian village through Baptism in the Holy Spirit, word-travels, and ecumenical efforts. They will be a mix of re-enactments, source footage, interviews, and host narration. We need your help! Our fundraising goal is to get 750 groups to each raise $1000, for a total of $750,000. 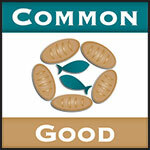 ​This is a film to inspire the next generation of priests and laity alike. 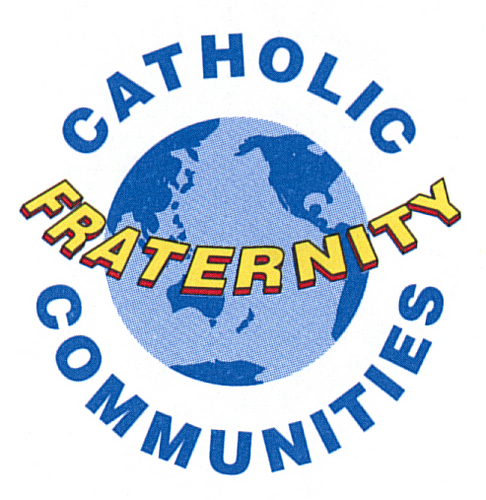 It will be made by active, practicing Catholics who are experienced in the film industry. As a co-production between ﻿Awakening the Domestic Church﻿ and New Dominion Pictures, a production company with decades of documentary filmmaking experience, and a film produced/directed by Ashley Zahorian, this promises to be a powerful, well-executed film to give hope to our world. Please watch the promo video below and select how you can be a sponsor!